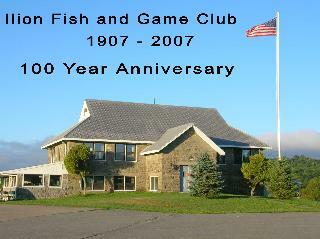 The original Ilion Fish & Game Club was founded in 1907. The club grounds were actually located in downtown Ilion until 1926/27 when they bought the Avery farm located on Barringer Road (which was across from the 1808 Remington Stone House) using the old farm house as the clubhouse. The original clubhouse burned down in the early 1930’s and the current clubhouse was erected in 1933/34 mostly by volunteers (except for the masons) using some of the building material from the Philo Remington house. Around this time there were approx. 1400 members and the annual dues were $1.50. Most of the early records of the club have been eaten by mice and/or passed on by greatly appreciated and missed deceased past members. 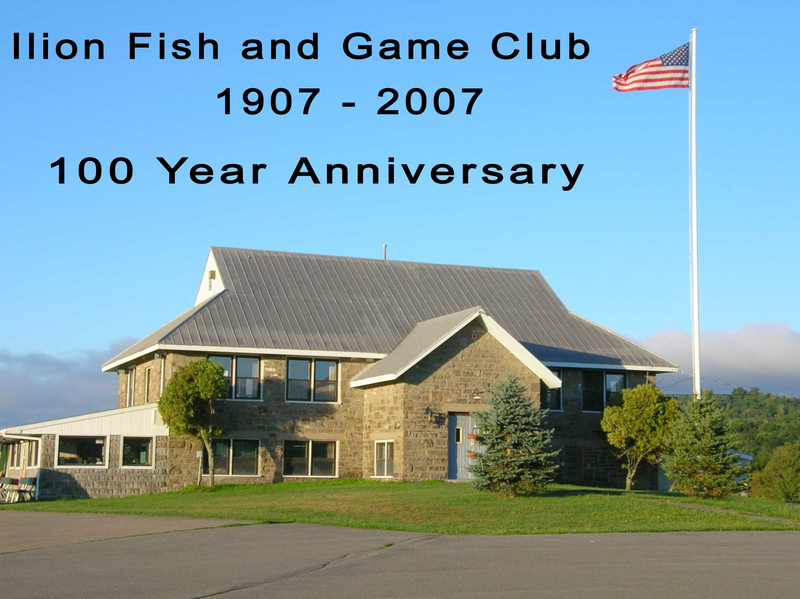 Ilion Fish & Game Club boasts 'Top of the hill' with valley views and a horseshoe shaped field layout. 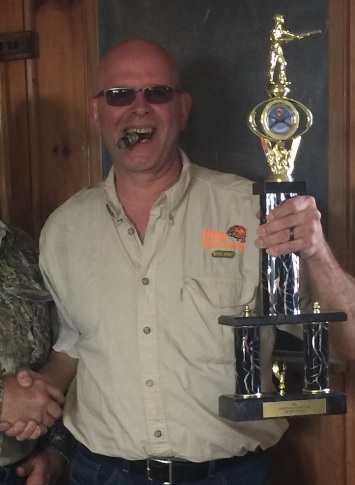 The club has been in operation for over 60 years and averages 40 shooters on a weekly basis. The 1930's cut stone, two-story club house doubles as both a meeting room and a kitchen, with a bar. 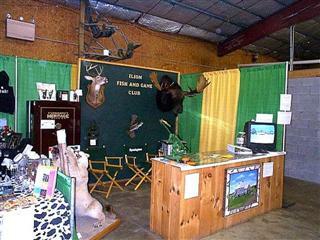 The grounds provide several shooting areas, pheasant release, and fish stocking. 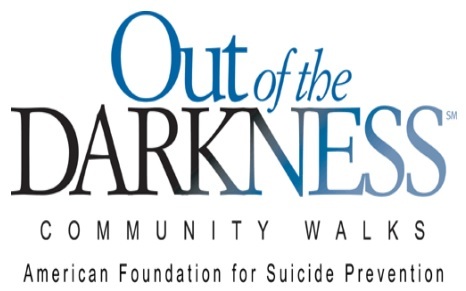 Local attractions include the foothills of the Adirondacks. Some local attractions include Remington Arms Company Inc. , The Cooperstown Baseball Hall of Fame.